Al Horford Net Worth and know his earnings, career,spouse,early life, highlights , his salary was $4.3 million whereas it increased to $5.4 million in 2010.Likewise, in 2011, his salary was $9.6 million.He also signed a five-year contract with the team.The contract earned him $60 million. In 2012, Al Horford earned $12 million from Atlanta Hawks whereas he earned another $12 million from the team for the 2013-14 season.In 2016, Al Horford signed a four-year contract with Boston Celtics from which he earned $113 million.His annual salary is around $26.54 million. Unfortunately, Horford's property details have not been disclosed yet.We are very curious to know it, aren't we? After holding several records at the college basketball, Al Horford was drafted by Atlanta Hawks in the 2007 NBA draft.He earned first team honors as a rookie player in 2007. Going with the tremendous form, Al Horford was out of the form 2013-14 season after getting an injury on his right shoulder. 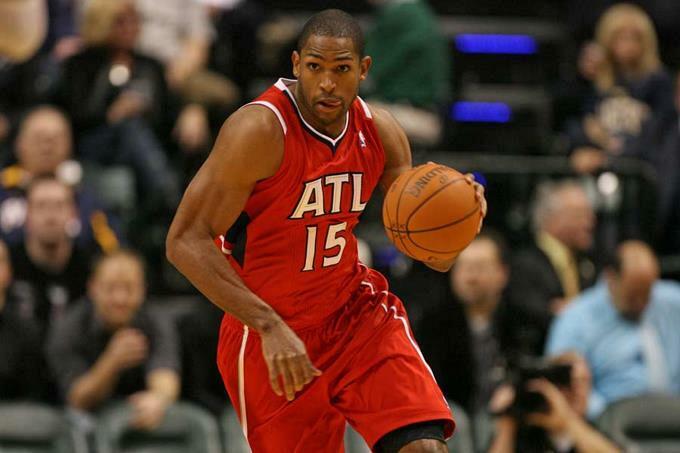 With the Atlanta Hawks, Al Horford played 578 matches and he only missed 4 matches. In 2016, Al Horford joined Boston Celtics and has managed to start in 68 matches so far. 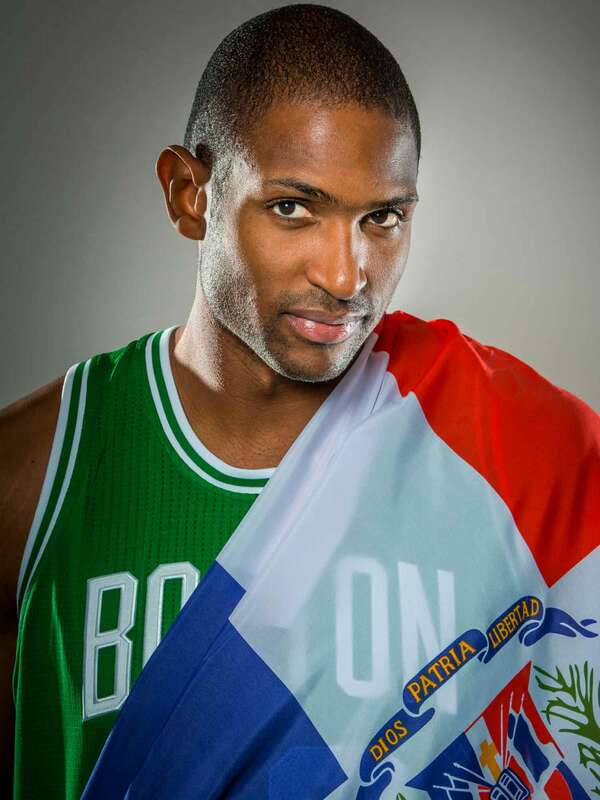 Al Horford is also a member of the Dominican Republic National Basketball Team.He earned the bronze medal with the team in FIBA AmeriCup 2011.He also earned a gold medal in 2012 Puerto Rico Centrobasket and a bronze medal in 2008 Mexico Centrobasket. Alfred Joel Horford Reynoso was born on June 3, 1986, in Puerto Plata, Dominican Republic.He was the son of Tito Horford, an NBA player and Arelis Reynoso.Al Horford loved basketball from his childhood days as he used to watch his father playing. 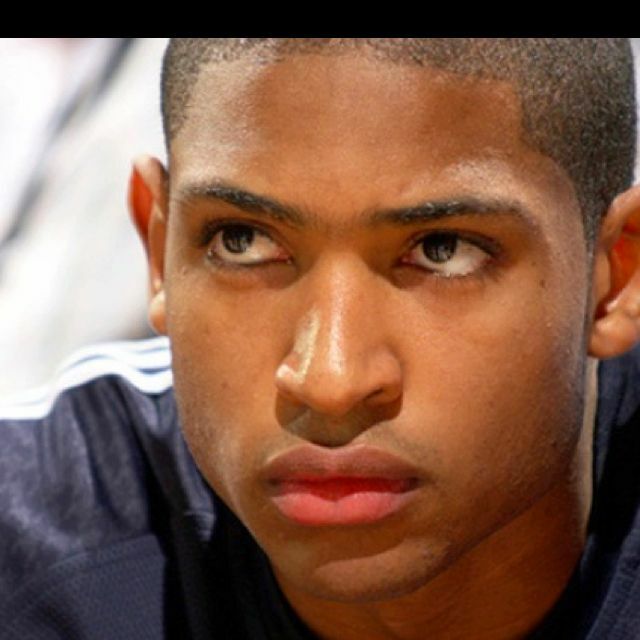 Al Horford went to Grand Ledge High School in Michigan.He was a star of Grand Ledge basketball team.To make the use of athletic scholarship, Al Horford attended Florida in 2004 and played college basketball until he was drafted by Atlanta Hawks in 2007. 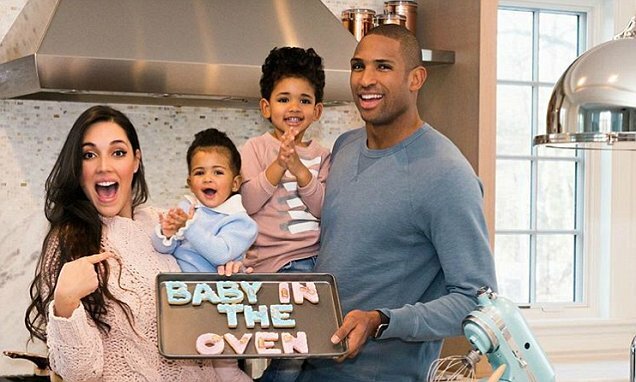 In 2011, Al Horford married 2003 Miss Universe Amelia Vega.The couple has two children, a son, and a daughter. Looking on his Instagram account, we found that Al Horford has 423K followers and he has posted 299 times so far. Similarly, on Twitter, Al Horford has got 304K followers and he has tweeted 4,205 times till the date. Al Horford has around 505K followers on his official Facebook page so, it seems that Horford has got some time to spare on social media also.